(Online Interactions Not Rated by the ESRB) Destructoid – 10/10! 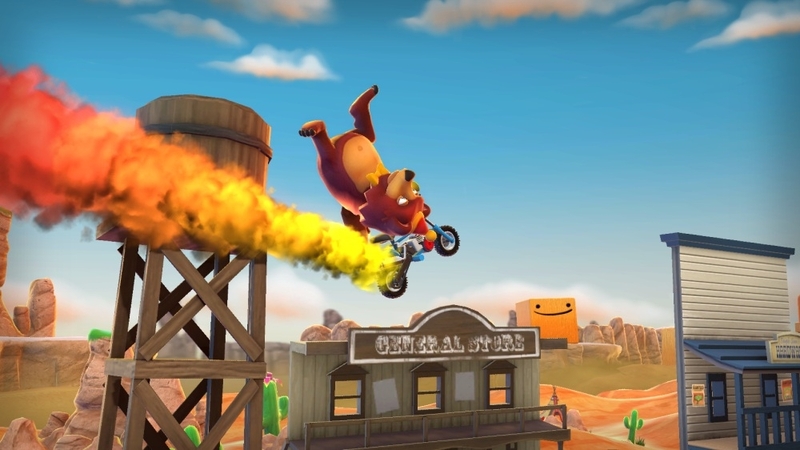 IGN – 9.5/10! 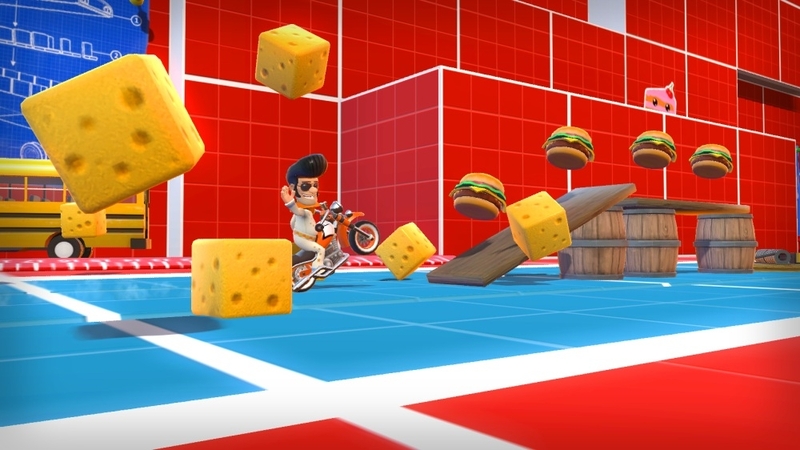 A death-defying thrill-ride starring the world’s most determined stuntman, Joe Danger! 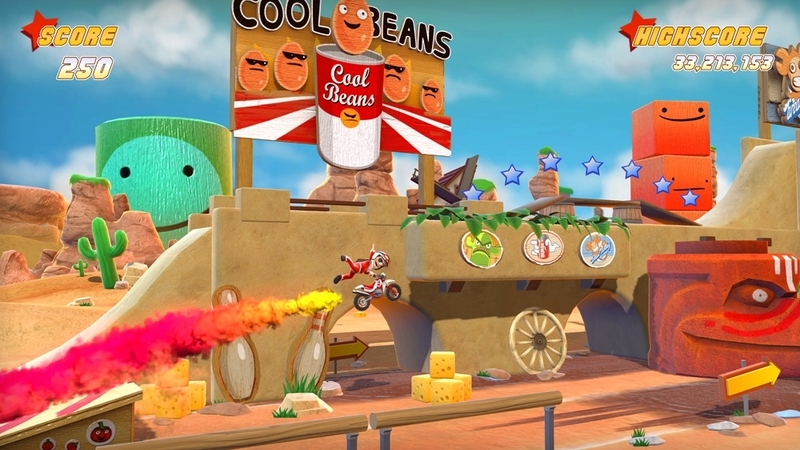 Combo, boost and pull ludicrous stunts to fill Stadiums and put Joe back on the podium. 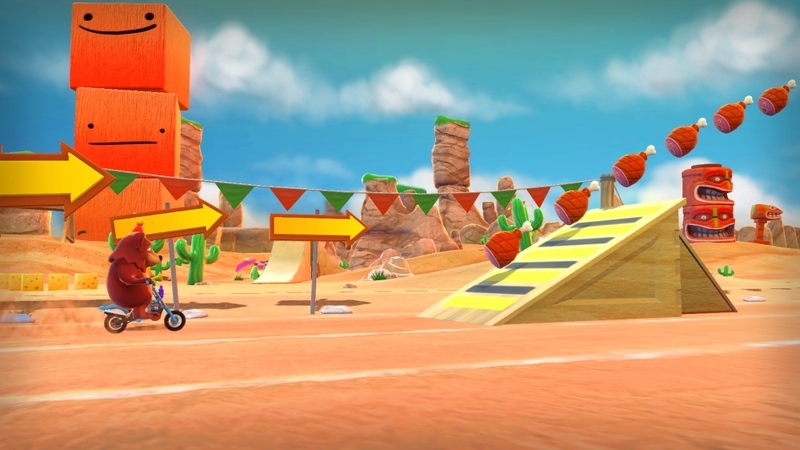 Race against your friends or take on your rivals, the reckless Team Nasty. 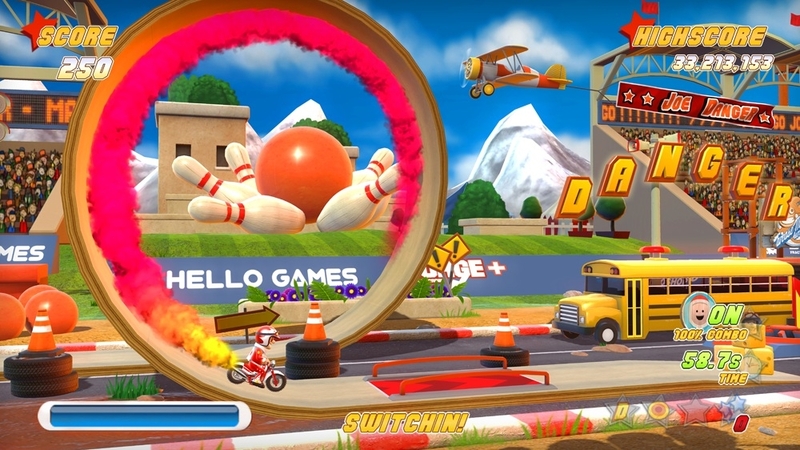 Leap school buses full of screaming kids and pools of ravenous sharks, as you attempt to wheelie your way into the record books in over 100 eye-poppingly gorgeous levels! Stunt, create, share! 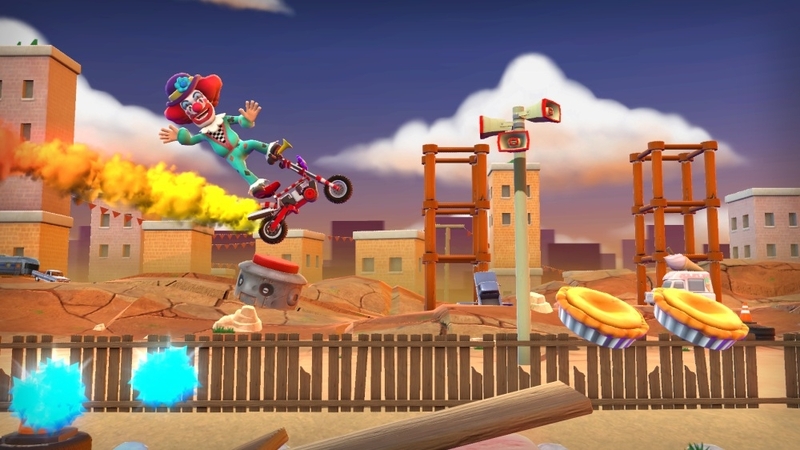 Drop into the sandbox to make your own Events and torment your friends with your devious creations. 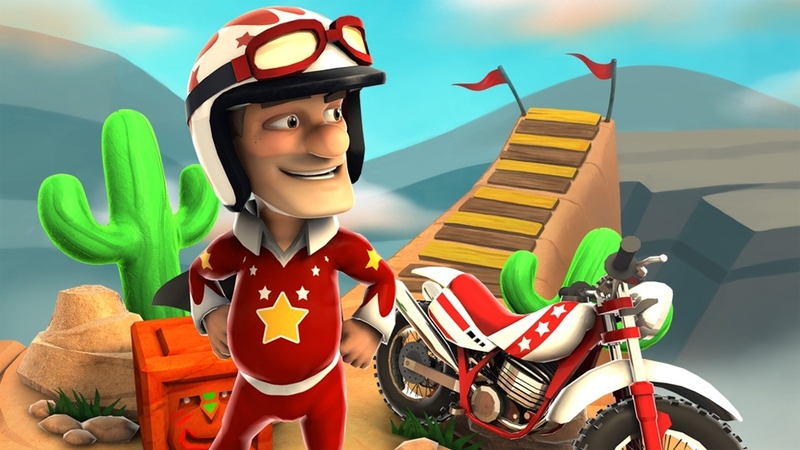 Special Edition is the ultimate fun packed version of the multi-awarding winning Joe Danger. 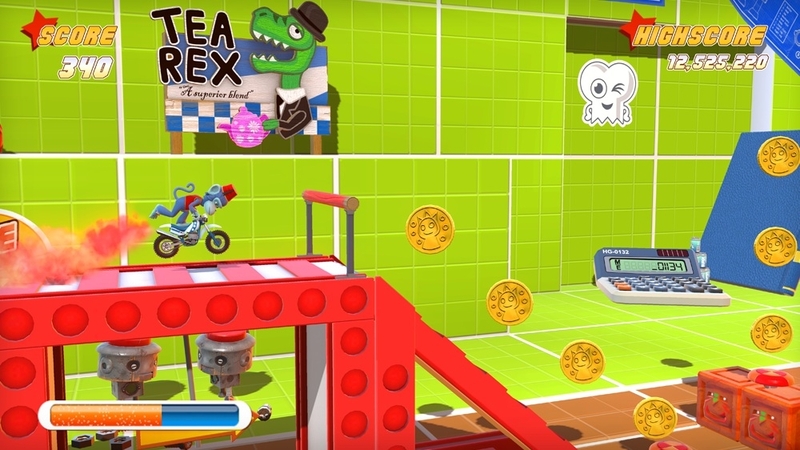 Experiment with 30 insane level creations in the Laboratory and unlock some new friends, exclusive to Xbox 360! 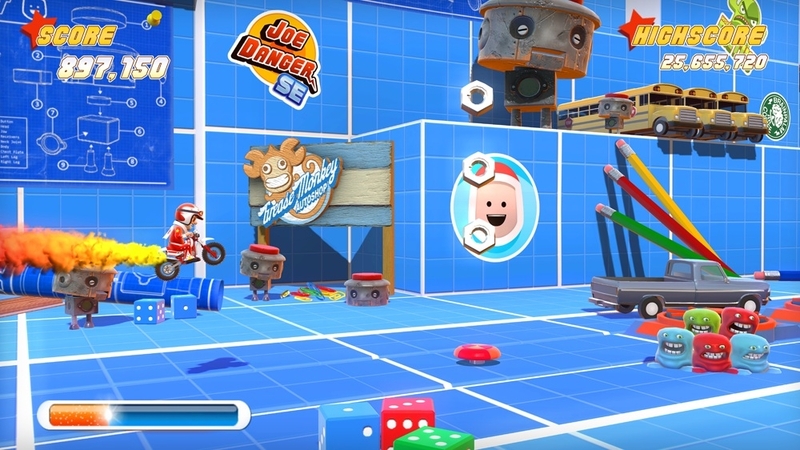 Brace yourself for a whole host of new fun with the Showtime Content Pack, the latest addition to the smash hit Joe Danger Special Edition! 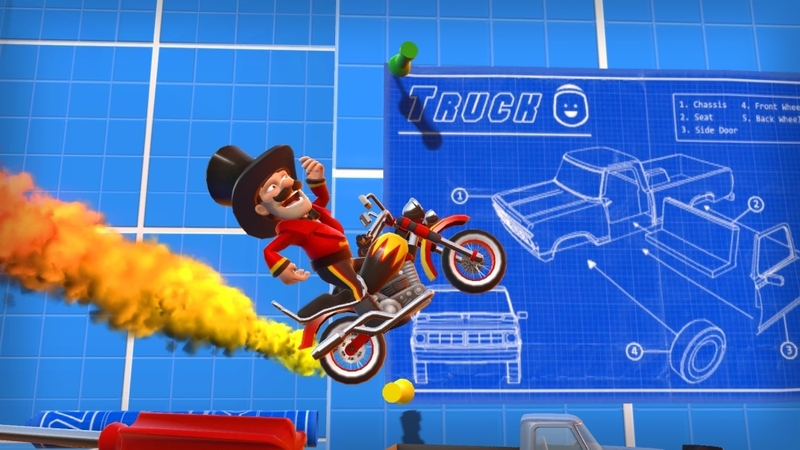 Step into the spotlight and take your game to the Big Top with six new characters and two new vehicles at your danger loving disposal. 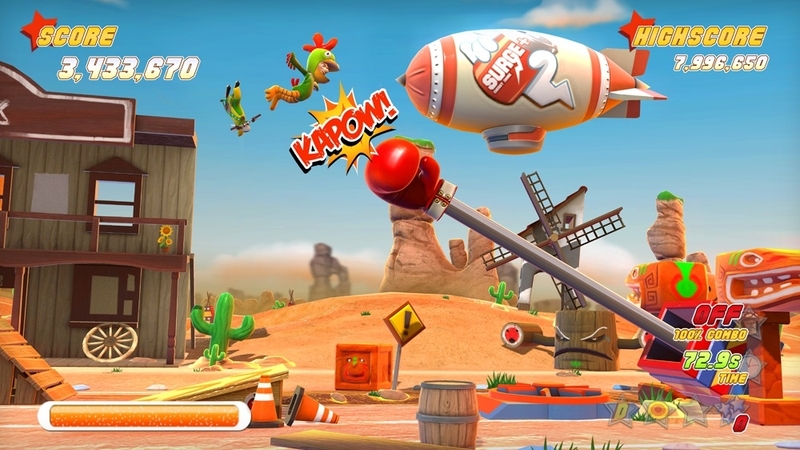 Roar through races as ‘Bobby the Bear’, tame the toughest stunts as 'The Ringmaster', rock the crowd as ‘Elvis Danger’ or even collect custard pies as ‘Mr Smiles’ the Clown. 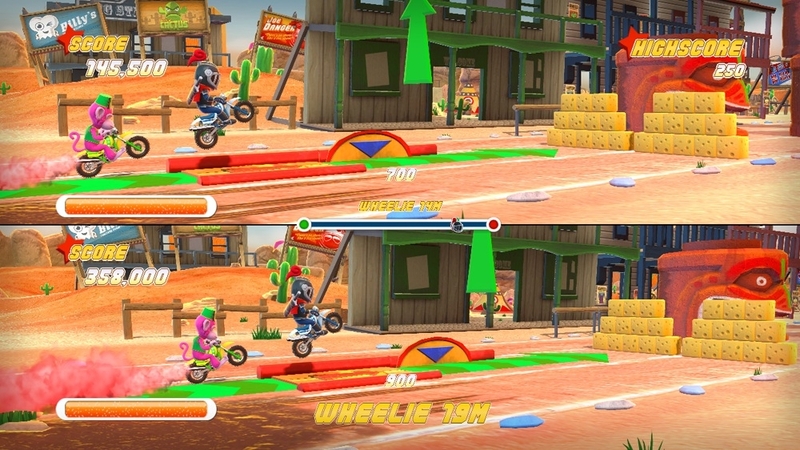 Each new character has their own unique tricks and brand new sets of wheels. 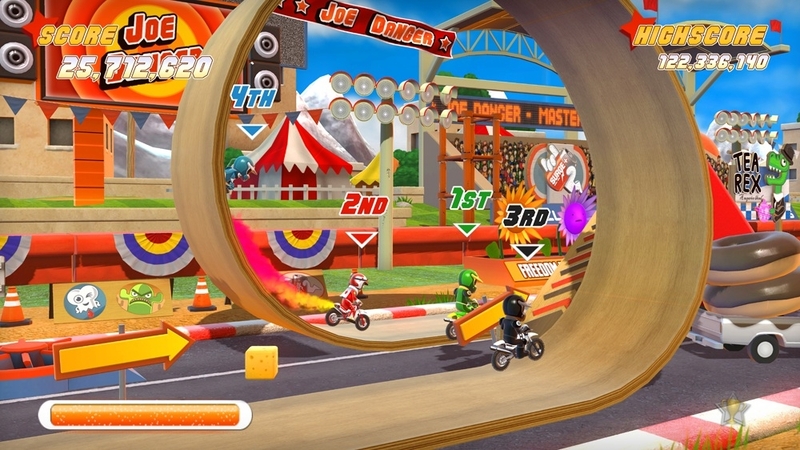 Now you can burn rubber in the all-powerful Harley or pull crazy stunts on the nimble wheeled Mini-moto. 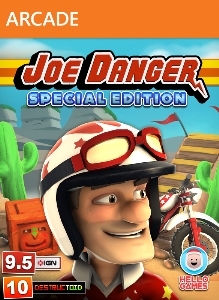 Special Edition is the ultimate fun packed version of the multi-awarding winning Joe Danger, exclusive to Xbox 360!